Authors! 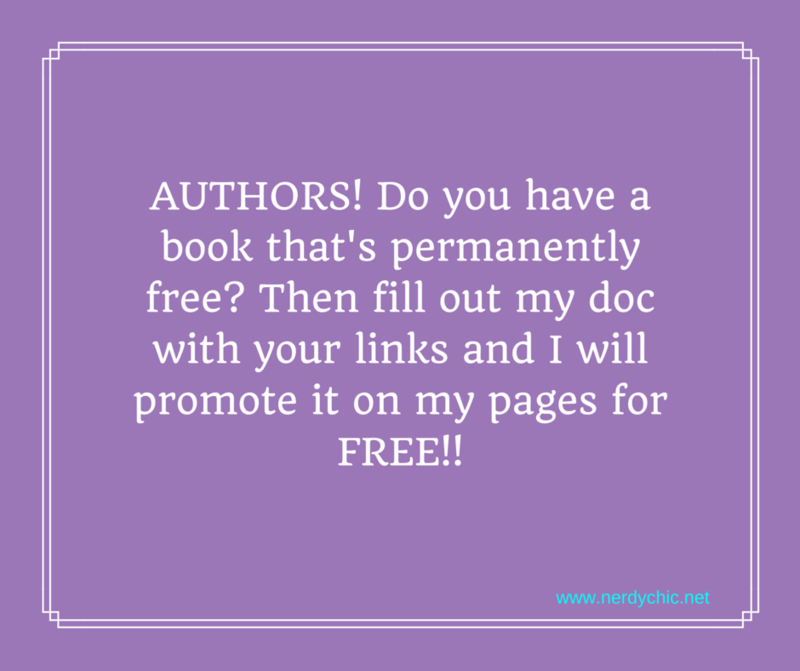 Do you have a free book that you would like promoted? Then sign up today to get it promoted on my pages for FREE. PLEASE NOTE: FREE BOOKS ARE NOT THOSE ONLY FREE ON KINDLE UNLIMITED.